I know everyone is complaining of snow right now, and I wish I was because it's cold here in the South but sadly, no snow. As I'm forced to increase my layers of clothing and pull out the heavier coats, I'm thinking a nice winter bag would be appropriate as well. A bold bag that holds everything in the prettiest raspberry hue. Perhaps you're in the market for something smaller? 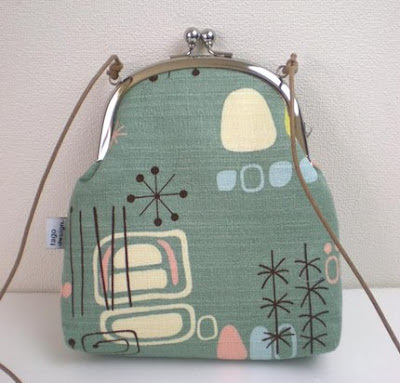 Or maybe a lovely shoulder frame bag with a fun pattern? 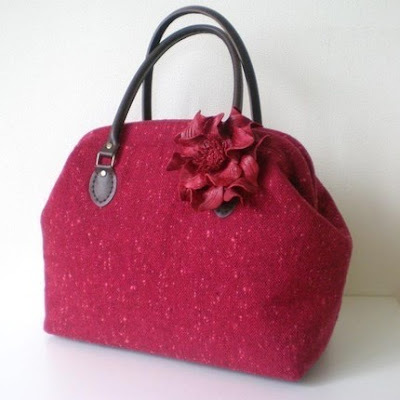 Either way, tagodesign has great selection of affordable, handmade bags perfect for the season. You don't want your purse belongings to get cold, do you? My heart jumped into my throat at the sight of the boston red bag. Must have it! I need that Boston Bag ASAP!! It is just so pretty!! Great choices. I really love that raspberry number. these are really great and DEFINITELY winter chic! Beautiful bags - love it during this season! 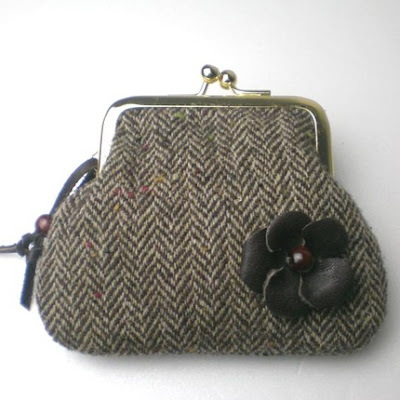 i like that tweed clutch! oh my, i adore that first little gem! LOVE that boston bag!! and i love your blog--just started following you today, and as a girl who recently graduated college and is working two jobs just to avoid defaulting on my loans... well, you get where i'm going with this. 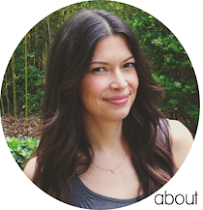 your blog is perfect for me. looking forward to reading more! hope you're having a lovely week! Love, love, love all of the bags but the first one is my favorite! Congrats on the engagement! How seriously cute is that coin purse? Love that herringbone pattern! The retro print is a darling! I have to play catch up with all your lovely posts, Christina! Work has kept me too busy lately...you know how it is, had too much fun during the Holidays season, I'm paying the price now as my work loads are piling high~ off to bed now! Nightie Night dear!